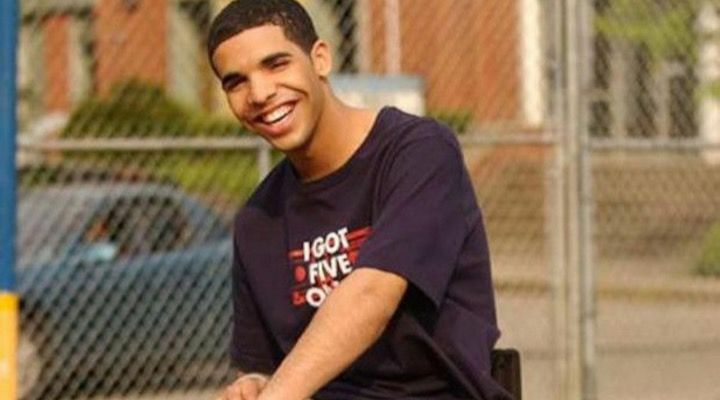 It’s amazing to think that some of the celebrities that we see and hear about every day, once began their careers in very humble ways. Still, it makes sense. Success doesn’t happen overnight, after all, and it takes a certain something to make it in this world. 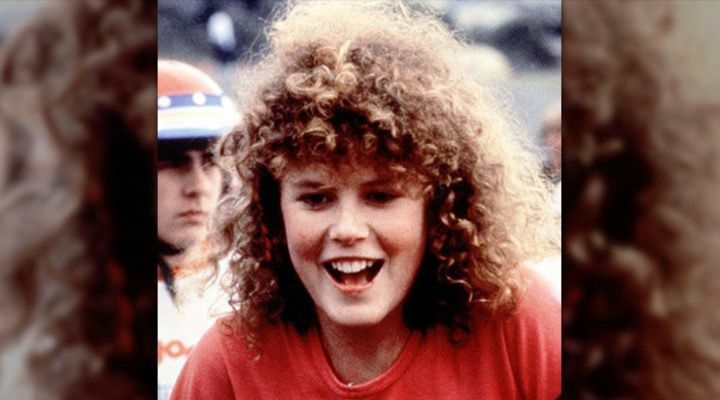 This Academy Award-winning actress wasn’t always the superstar we know her as today. 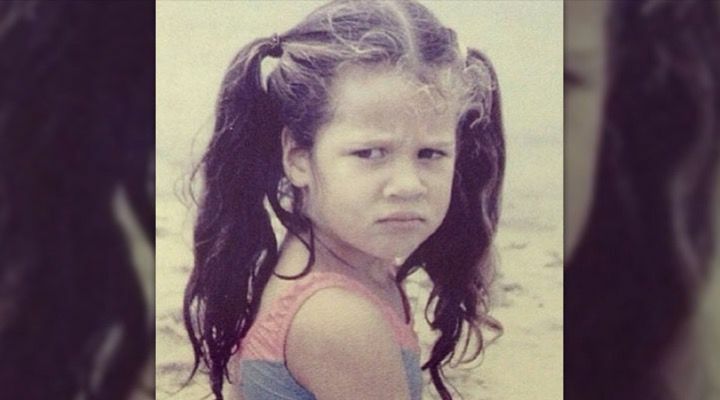 She was once a frizzy-haired young girl without a movie role in site. In time though, Australian born Nicole Kidman really came into her own and became iconic in her industry. She even ended up marrying fellow Australian superstar, Keith Urban. 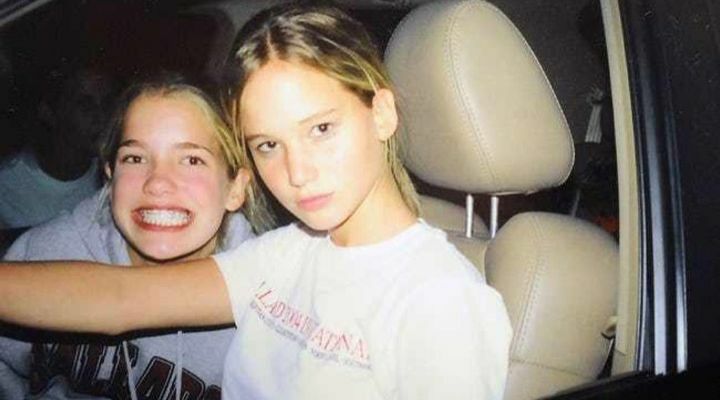 As a child, Jennifer Lawrence spent much of her leisure time honing her skills in church plays and school musicals. She would eventually cash in that talent in much more lucrative ways when she was found by a talent agent in NYC at age 14. Lawrence has made an impressive career by playing strong, female characters like Mystique from the X-Men films or the titular Russian assassin in “Red Sparrow”. Megan Fox’s acting career began as a teen in 2001. But everything changed in 2007 when she got the lead role opposite Shia LeBeauf in “Transformers”. After leaving the tired Transformers franchise, Fox found herself in a new franchise playing fearless reporter April O’Neil in the reboot of the “Teenage Mutant Ninja Turtles Movies”. 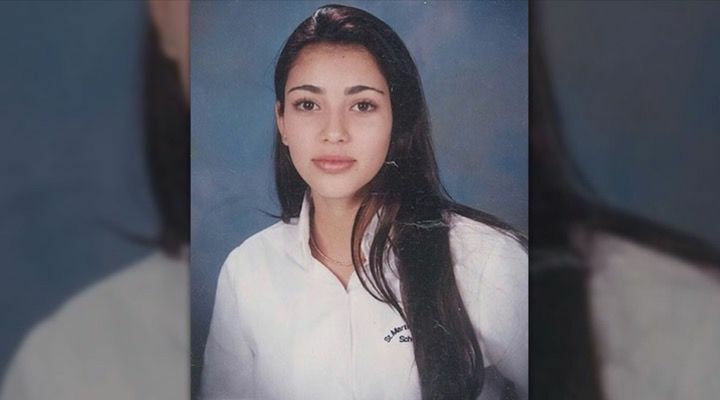 In the early ’90s, you’d have never guessed that Kim Kardashian would end up becoming one of the most recognizable celebrity socialites in the world. Kardashian first gained media attention from her friendship with Paris Hilton, but found her own fame when her family got their own reality show. Today, she has tens of millions of followers on Twitter and has made more than $52 million. Today, the woman known for playing Dr. Remy “Thirteen” Hadley on “House” has risen to be an accomplished actress, model, producer, director, and activist. She’s even performing on Broadway these days. 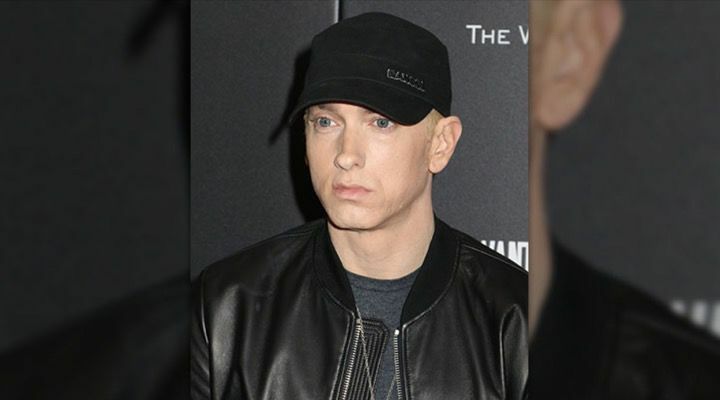 Despite some recent emotional troubles, the singer, songwriter, and actress has come out of her depression stronger than ever thanks in part to her legions of supportive fans. 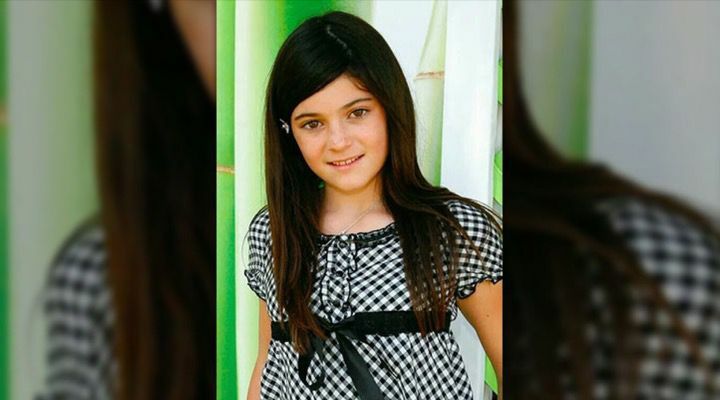 The youngest of the Kardashian sisters, Kylie Kristen Jenner has come a long way from the little girl first portrayed on the show, Keeping Up With The Kardashians. Today, Kylie Jenner is, like so many of her siblings, an accomplished model, socialite, social media personality, and even an entrepreneur with her own clothing line at PacSun. Los Angeles born Bella Hadid may have been voted as Model of the Year in 2016, but she still had to go through her teenage years before her big break. Today, Bella is one of the most sought after young models in the industry. 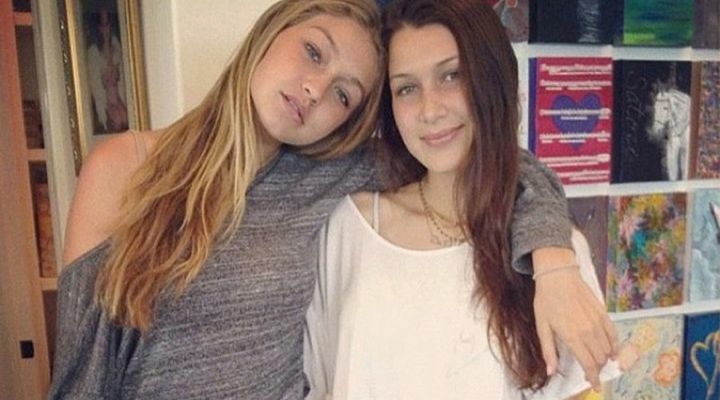 Jelena (Gigi Hadid) emerged on the modeling scene a few years before her equally famous younger sister, Bella. Like Bella, Gigi was also named International Model of the Year a few years into her career by the British Fashion Council. 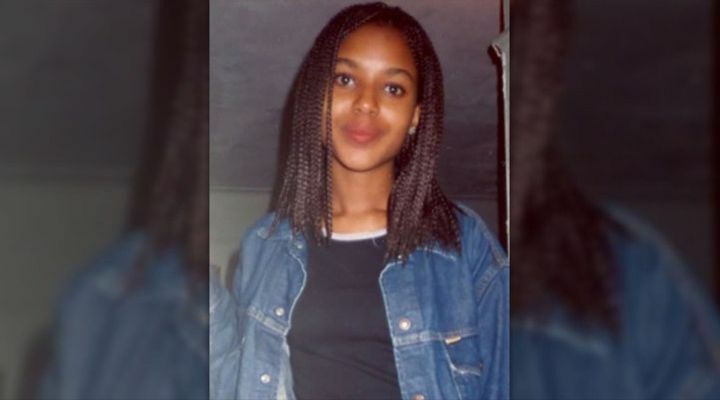 “Scandal” star Kerry Washington wasn’t always the acting phenom who brought us crisis management expert Olivia Pope. She had to cut her teeth on the industry just like everyone else. Today, Washington has been nominated for two Primetime Emmys, a Golden Globe, and even a Screen Actor’s Guild award. 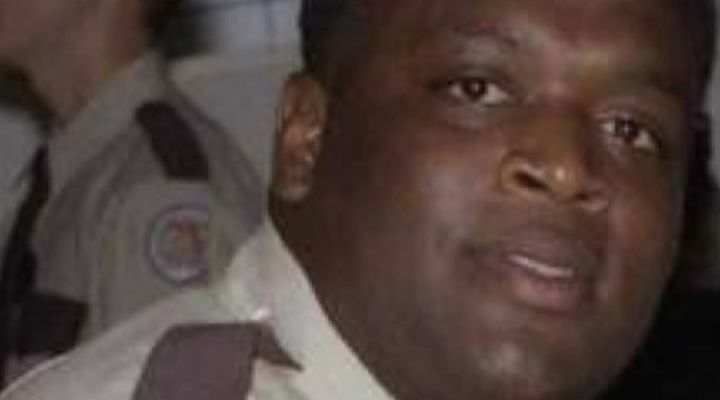 Rick Ross is currently one of the most talented rappers out there today, but he started in the game as green as anyone else. 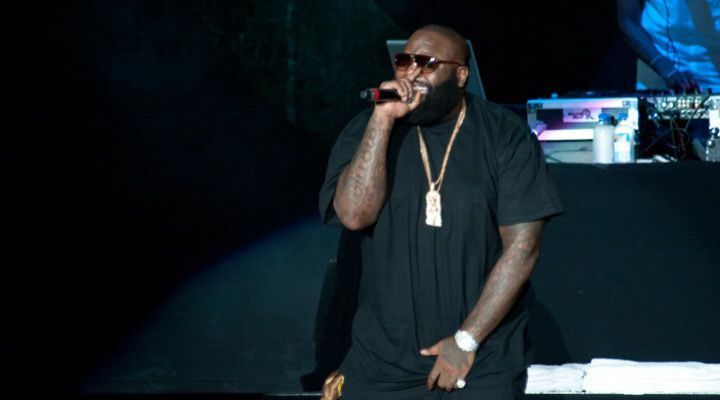 Ross found fame after making several hip hop hits, soon becoming, as MTV coined him, the “Hottest MC in the Game”. The former star of “The Simple Life” wasn’t always the celebrity Renaissance woman she is today. Today, the famous hotel heiress has bloomed from a mere socialite to a businesswoman, singer, model, and actress. She’s even dabbled as a disc jockey. 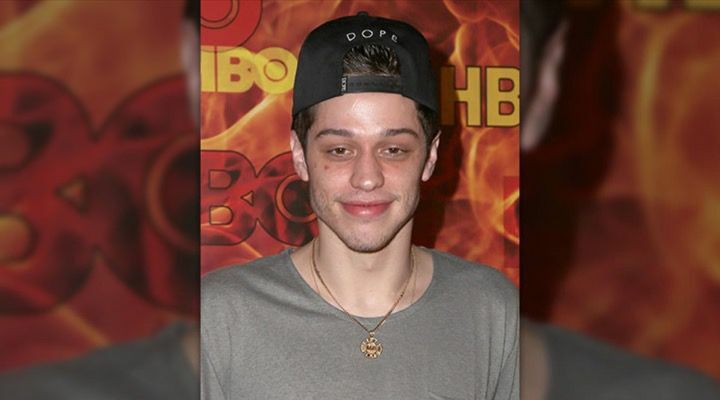 SNL funnyman Pete Davidson started out his career as a comedian and actor on a number of MTV shows but eventually made it onto “Saturday Night Live” in 2014 at the tender age of 20. 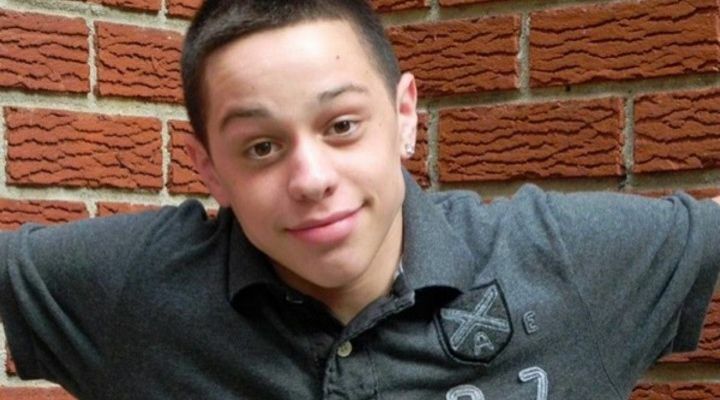 Davidson became somewhat of a household name for being one of the best comedians on SNL. From there, Emily went on to appear in Robin Thicke’s number one single, “Blurred Lines.” This, of course, skyrocketed her career into the stratosphere. 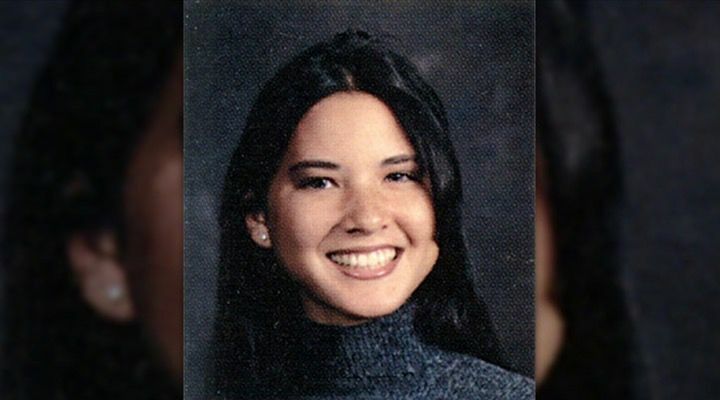 Olivia Munn didn’t get into the media with dreams of becoming an actress, she actually emerged onto the scene as a television journalist. 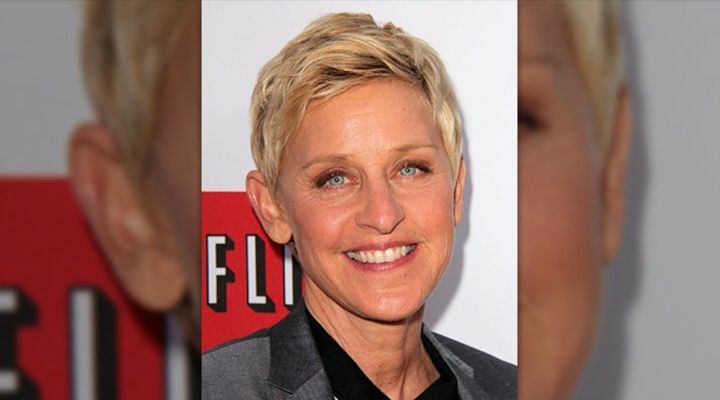 Ellen started her stand-up career in the early 1980s. Today, Ellen’s talk show is one of the most watched in the world. 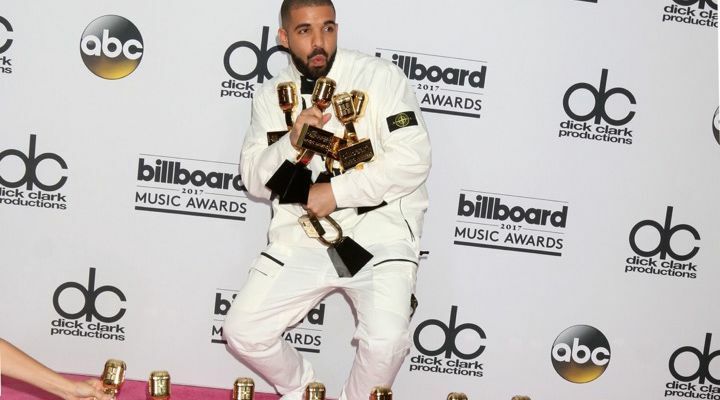 These days, the Canadian born rapper has one of the most recognizable sounds in the business and has a net worth of over $100 million. 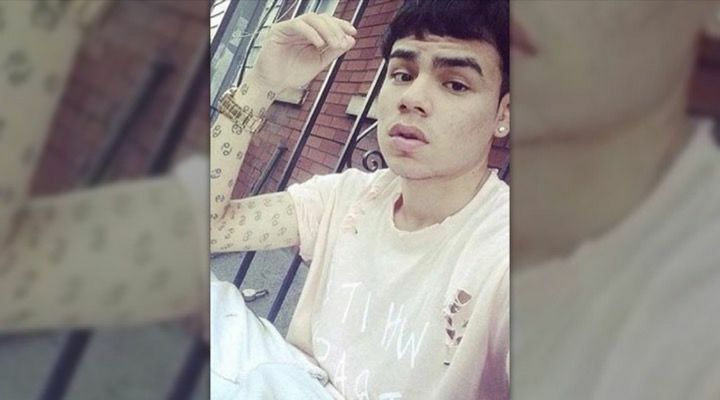 Daniel Hernandez, otherwise known as 6ix9ine, Tekashi69, or Tekashi 6ix9ine wasn’t always the successful rapper he is today. 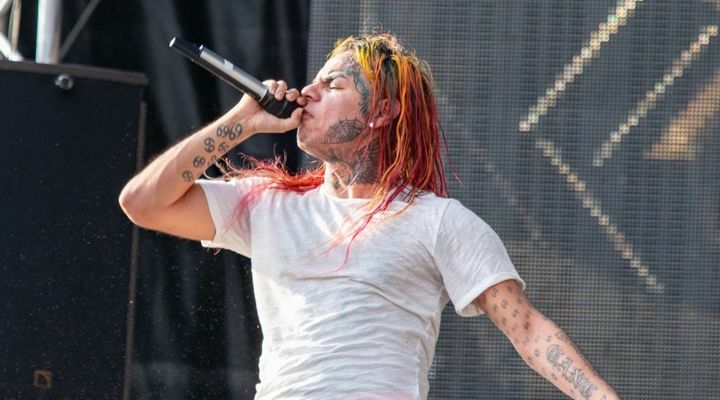 Known for his distinctive rainbow-themed look and tattoos, Tekashi 6ix9ine has recently emerged as one of the most unique voices and appearances in the industry. Like her siblings, Kendall Jenner emerged on the scene from the TV show: Keeping Up With The Kardashians. 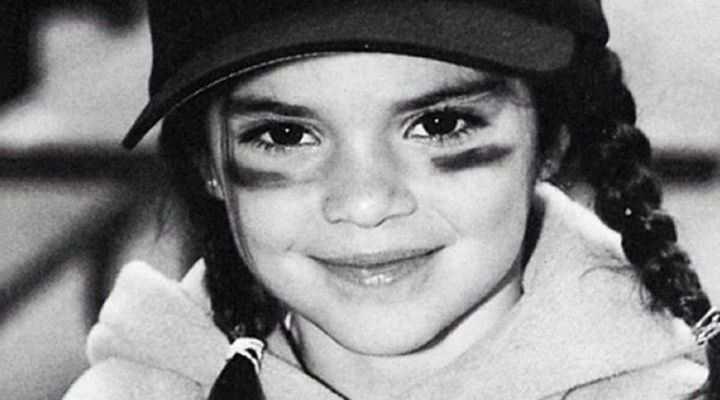 Kendall quickly became a world-famous model and one of the first true members of the Instagirl era. Cara Delevingne left school in 2009 at the age of 17 in order to become a model for Storm Model Management. Four years later, she became one of the most recognizable faces in the industry. The last Kardashian on our list is by no means the lesser of five Kardashians. 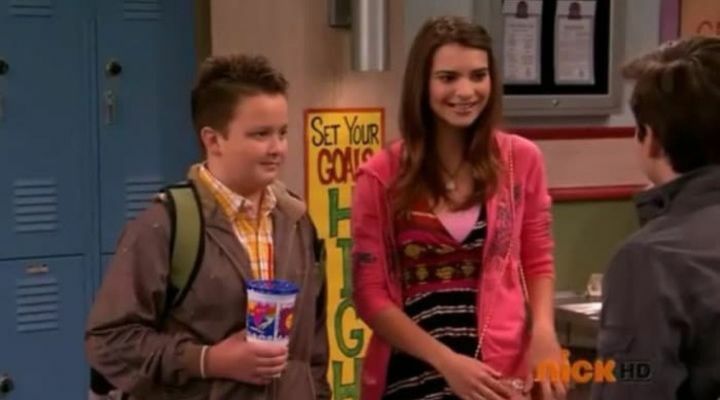 She turned her role on her family’s show into a full-fledged career. Khloe and her sisters have emerged onto the scene as true stars, socialites, businesswomen, and entrepreneurs. 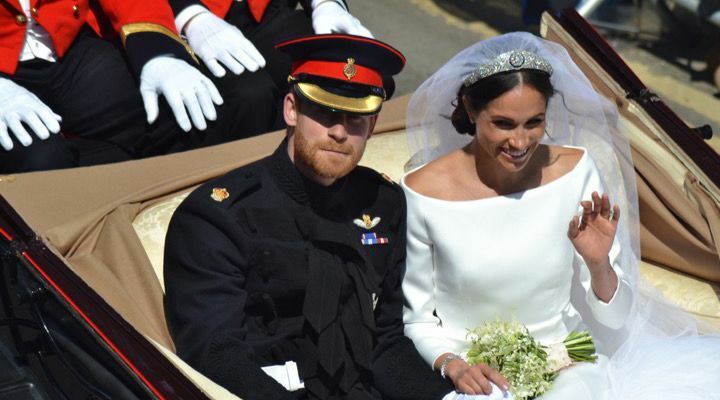 Meghan Markle started out holding suitcases on Howie Mandel’s “Deal or No Deal” game show, but the would-be duchess soon took to new heights. Today, Meghan is an official member of the British Royal Family and is touring the world with her prince husband. 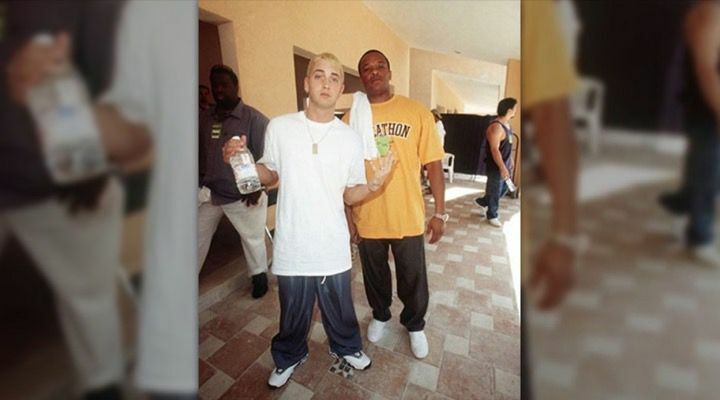 Born Marshall Mathers III, the rapper known as Eminem showed up on MTV in the late 90s and shocked everyone with his honest, clever lyrics and singular style. When she first tiptoed her way onto the stage of American Idol season 4, nobody ever believed that the Oklahoma teen would become the verifiable Queen of Country Music that she is today. 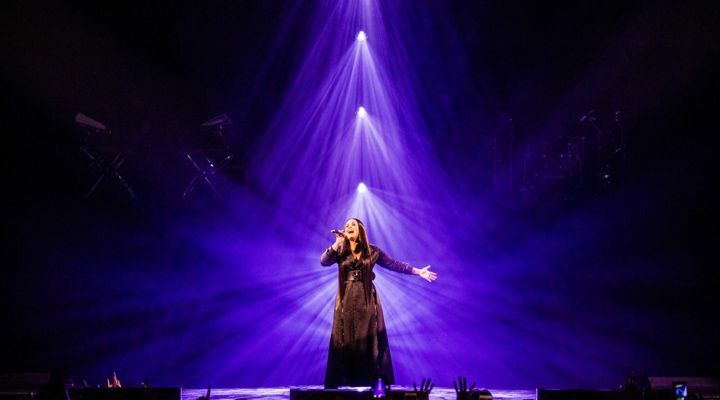 The 35-year-old, Grammy-winning singer is still going strong all these years later, entertaining audiences all over the world with her impassioned lyrics and stunning performances. 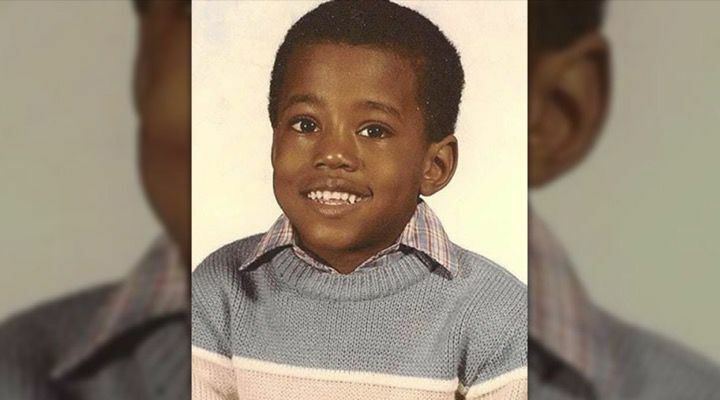 Raised in Chicago, Kanye West knew from the start that he’d have a great career ahead of him. 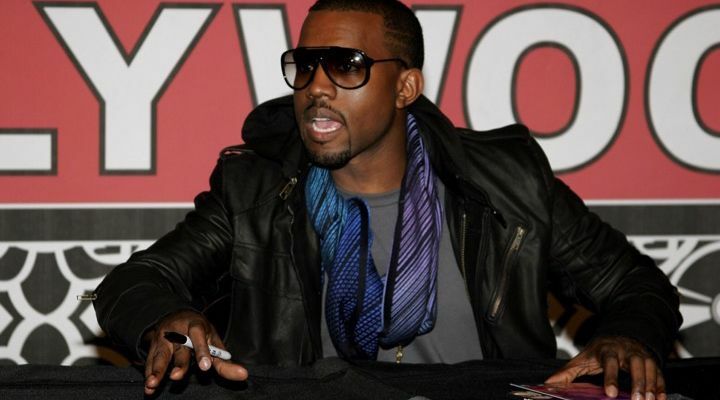 Now married to Kim Kardashian, West has remained as outspoken as ever and even has plans to run for president in the 2020 election. Kristen Stewart broke onto the scene as a child actor starring as Jodie Foster’s daughter in the thriller “Panic Room” but soon built her own career as Bella in the famed “Twilight” series. Stewart’s work in the Twilight Saga established her as one of the highest-paid actresses in the world and opened many doors to her in the industry. Born Belcalis Marlenis Almánzar, the rapper and television personality who would become Cardi B actually began her career as a cashier in Manhattan. 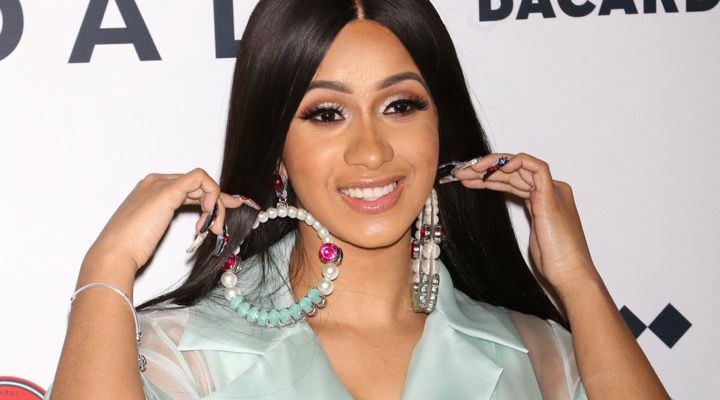 After appearing on the VH1 television show “Love and Hip Hop: New York,” Cardi B emerged on the scene as one of the most entertaining celebrities of 2018. Gorgeous superstar Kate Beckinsale actually started her professional acting career whilst attending the University of Oxford. In the late ’90s, Beckinsale came to the US and soon became a sought after celebrity starring in the “Underworld” series of films and a number of different films. 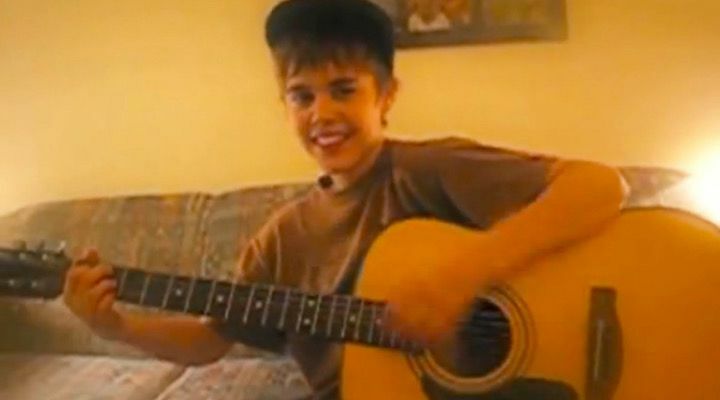 Believe it or not, Justin Bieber actually emerged on the scene in 2008 when he began covering songs on YouTube. Today, Bieber is one of the most recognizable acts in the world. 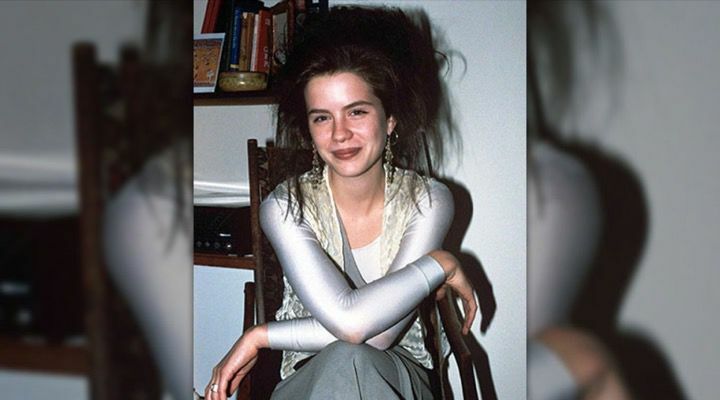 After making an impressive career for herself and marrying fellow actor/singer Justin Timberlake, Biel recently won a Primetime Emmy for Best Lead Actress. In 2011, famous model Kate Upton was named “Rookie of the Year” when she emerged on the cover of the Sports Illustrated Swimsuit Issue. Today, Kate’s modeling career is still going strong, but her acting career has taken off a bit more these days. When she was younger, Ivanka Trump actually began her illustrious career as a model, working for a number of different agencies and magazines. Today, the former entrepreneur has come a long way. 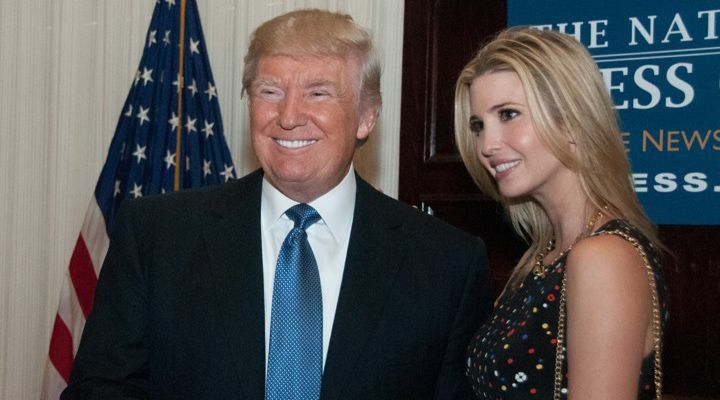 She works in Washington D.C. beside her husband Jared Kushner as an advisor to her father, President Donald Trump. 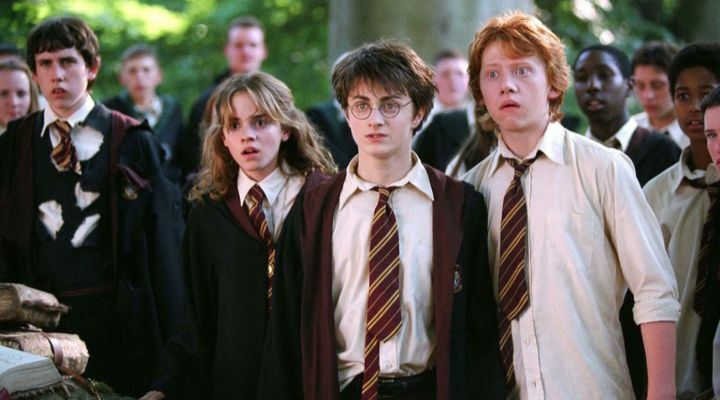 Best known for her breakout role as Hermione Granger in the Harry Potter movies, Emma Watson’s early success only increased as she got older. After graduating from Brown with a degree in English literature, Watson continues to act, model, and create while also fighting for women’s rights at the United Nations. 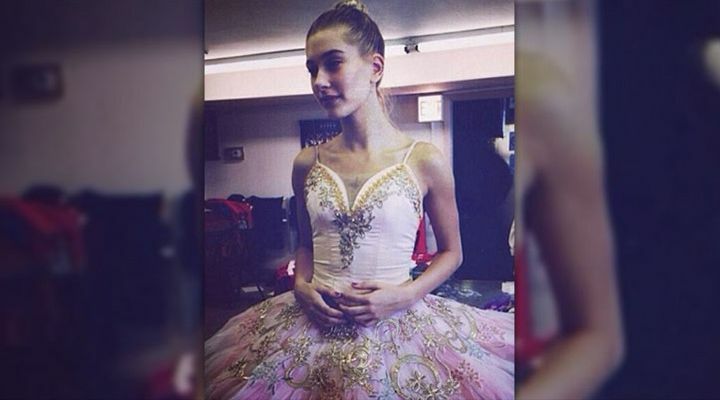 Hailey Baldwin, daughter of actor Stephen Baldwin, wanted to be a ballet dancer until she injured her foot. After cultivating an impressive modeling career, Baldwin got engaged to fellow teen celebrity Justin Bieber. Jennifer Lopez began her career as a “fly girl” dancer on the popular television series, “In Living Color,” in the early ’90s, but branched out on her own to pursue acting in 1993. Even at 49, the singer, dancer, and producer continues to reach new heights in her already stunningly successful career. Kristin Cavallari is most popular for her tenure on the “Laguna Beach” reality television series in 2004, a show that documented the lives of her and her friends. Kristin still pursues an acting career and helps with a number of charities along side her husband, Chicago Bears player Jay Cutler. Grande’s recording career, and recent relationship with SNL actor Pete Davidson, has seen her appearing on nearly every radio and TV station the world over with increasing regularity. 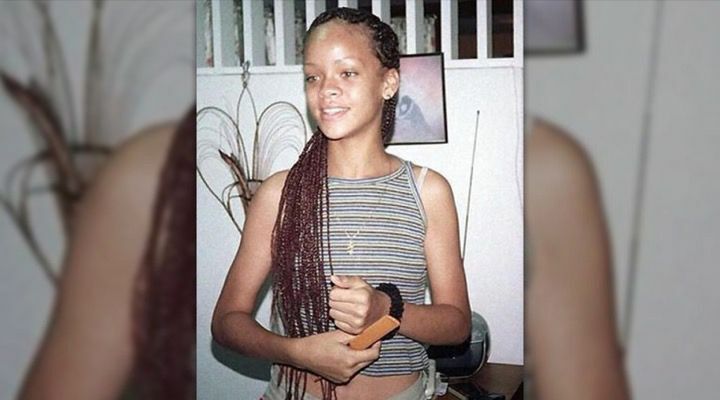 The phenom was born Robyn Rihanna Fenty in Saint Michael, Barbados. She was discovered in her home country in 2003 and began recording soon after. Today, Rihanna is one of the most recognizable singers in the world and had countless number-1 singles attached to her iconic name. 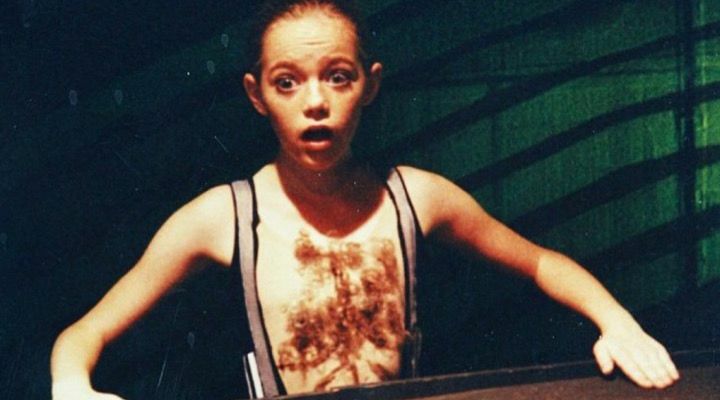 Emily Jean “Emma” Stone acted in a number of theater productions as a child, but a role in Wind in the Willows in 2000 made it clear to her parents that she had to go to Hollywood. Melania Trump is a Slovenian-American former fashion model who grew up in Sevnica, in the Yugoslav republic of Slovenia. 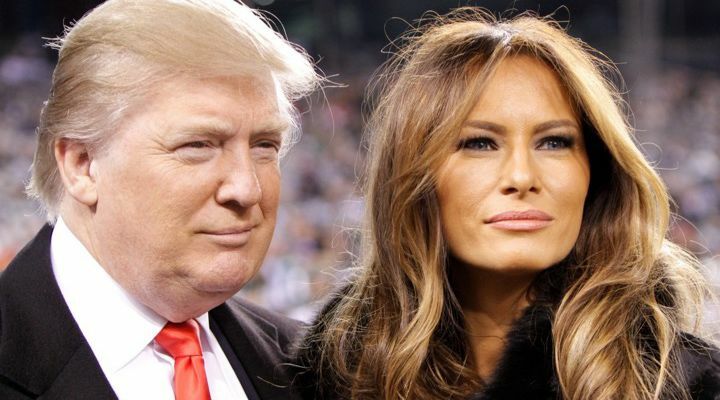 After moving to the US and marrying billionaire Donald Trump, Melania is currently serving as First Lady to her husband and is one of the most recognizable faces on Earth.